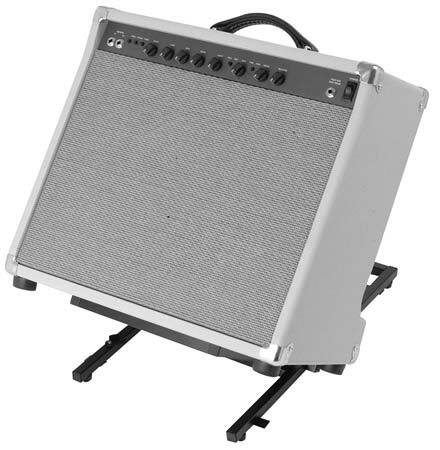 Shop On Stage RS6000 Folding Tiltback Amp Stand from AMS and enjoy Fast & Free Shipping. 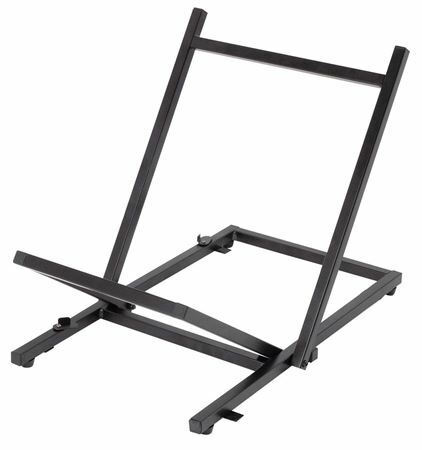 The On Stage RS6000 Folding Tiltback Amp Stand tilts your amp back to direct sound where you can hear it! 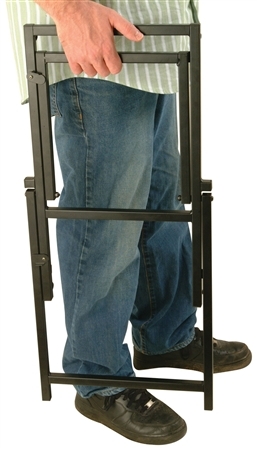 The solid steel box frame design provides a rock solid foundation and includes vibration dampening feet. Ideal for medium to large amps, the RS6000 is light enough to hand carry and folds flat for easy storage and transportation. Small locking tabs swing into place to keep the stand from opening during transportation.